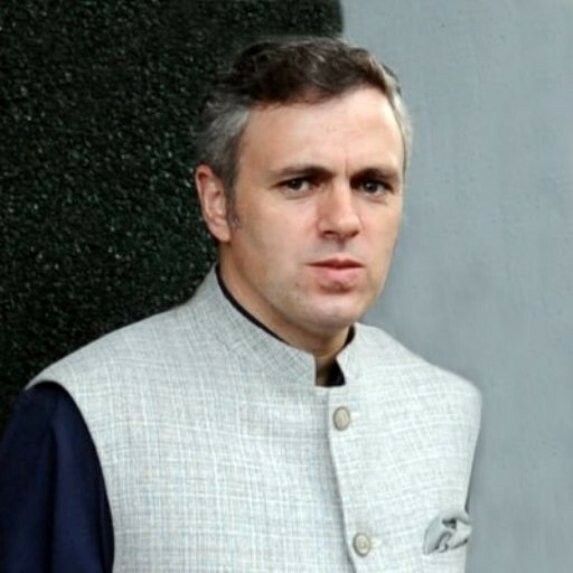 Srinagar, April 15: Omar had said that the special status to Jammu and Kashmir was inherited, saying that the trio political parties including Bharatiya Janata Party, Peoples Democratic Party and Peoples Conference destroyed the State in unison. Omar said that conspiracies are being hatched to remove the special status of Jammu and Kashmir. Many forces including Prime Minister Narendra Modi are trying to attack the special status of the state but we have to fight against such planted plans. He added that NC has always promised of autonomy in Jammu and Kashmir. PM Modi should have objected the promise of NC in the past as well. When I was minister in Atal Bihari Vajpayee’s rule, we worked for restoration of autonomy, why didn’t Modi) object then. We never forget our promises. Let Modi remain on your promises.